Schubert's Late Lieder is a study of selected songs for voice and piano composed by Schubert between 1822 and his death on 19 November 1828. 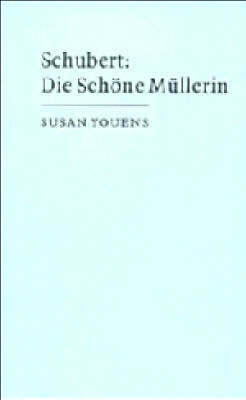 Circa late 1822, Schubert was diagnosed with syphilis, and many of the songs discussed in this book were written under the seal of impending death. It is possible to locate in these songs a 'late song style', full of elegiac references to Schubert's other death-haunted works and marked by distinctive variation techniques. 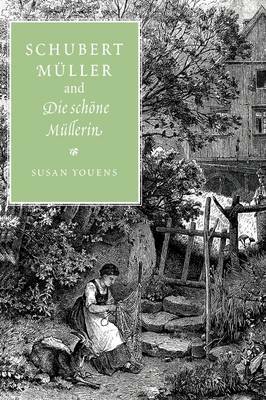 The songs on poems by Schubert's Austrian contemporaries are less well known than they should be, and yet the backdrop to these works is often fascinating. 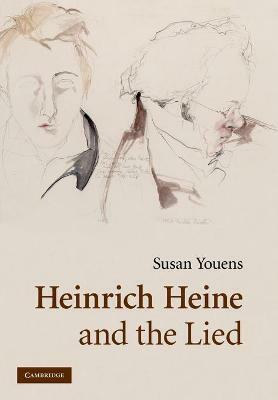 In this book, Susan Youens introduces the poets Matthaus von Collin, Johann Ladislaus Pyrker, Carl Gottfried Ritter von Leitner, Johann Anton Friedrich Reil, Franz von Schlechta, and Johann Gabriel Seidl and discusses Schubert's songs to their poetry, revealing much about the poet and about Austrian history and culture. 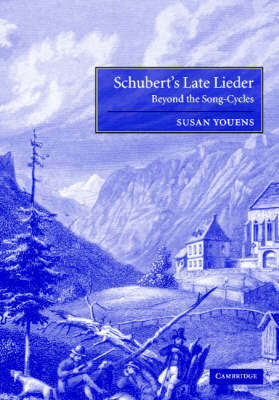 Buy Schubert's Late Lieder by Susan Youens from Australia's Online Independent Bookstore, Boomerang Books.